St. Patrick’s Day in the United States is best known for the table top spread of corned beef, cabbage, and generous glasses of Guinness. While my family does enjoy this time-honored meal (I am curing my own brisket for the occasion as we speak), there are many other dishes that can also serve to mark the day. 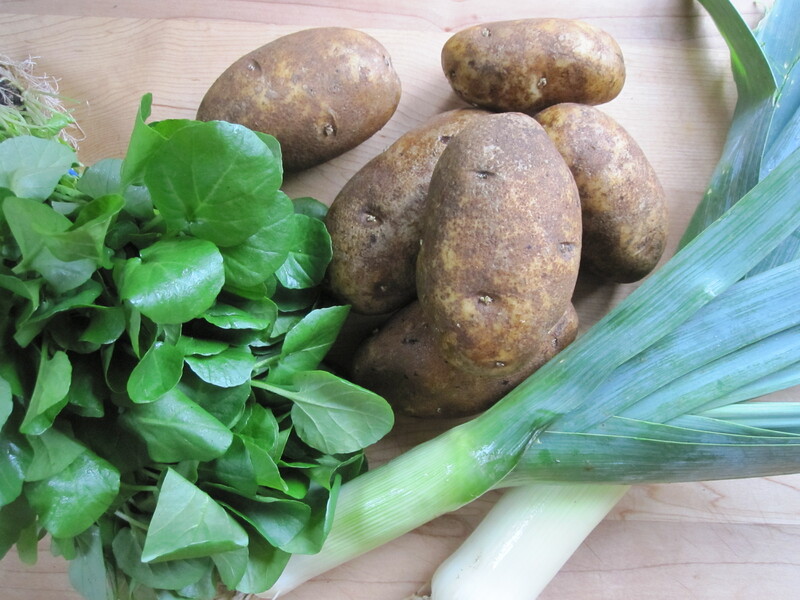 This year, I made Irish Watercress Soup in addition to the standard fare . Watercress first came into my awareness while reading the children’s classic, Trumpet of the Swan. Reportedly, it is one of the oldest known leaf vegetables to play a role in the human diet. It comes from the same family, Brassicas, as broccoli and mustard, and the same genus as nasturtiums. The peppery bite is very reminiscent, though milder than the spicy taste of nasturtium flowers. 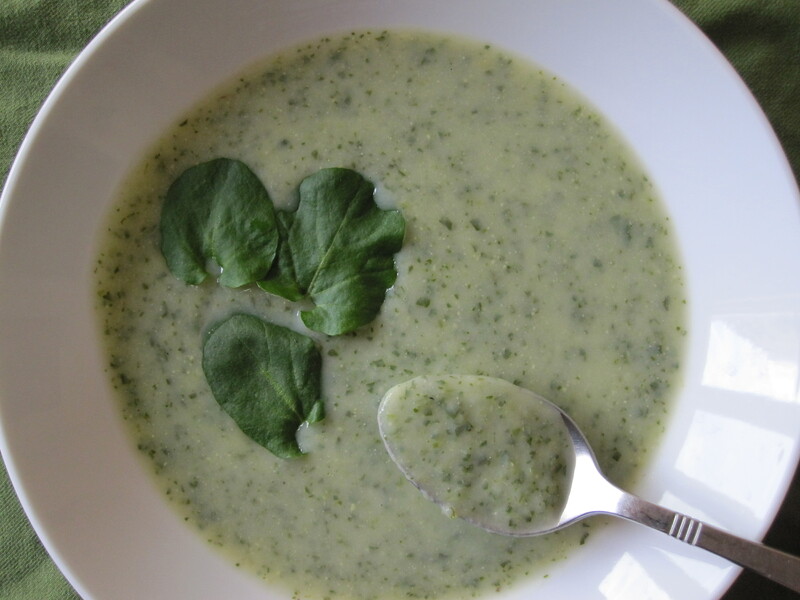 Blended into a traditional potato leek soup, it imparts a beautiful green color and bright peppery flavor. 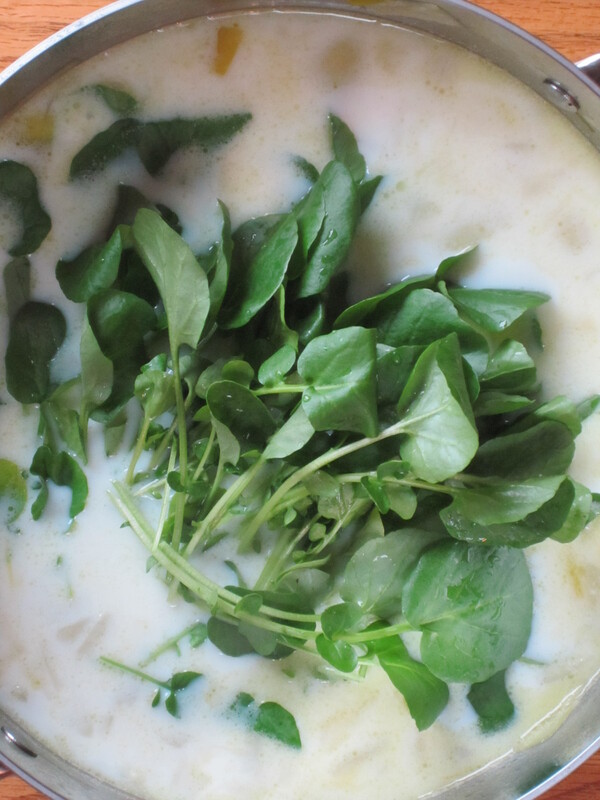 This soup has a rich taste, despite being vegetable based and fairly low-fat. 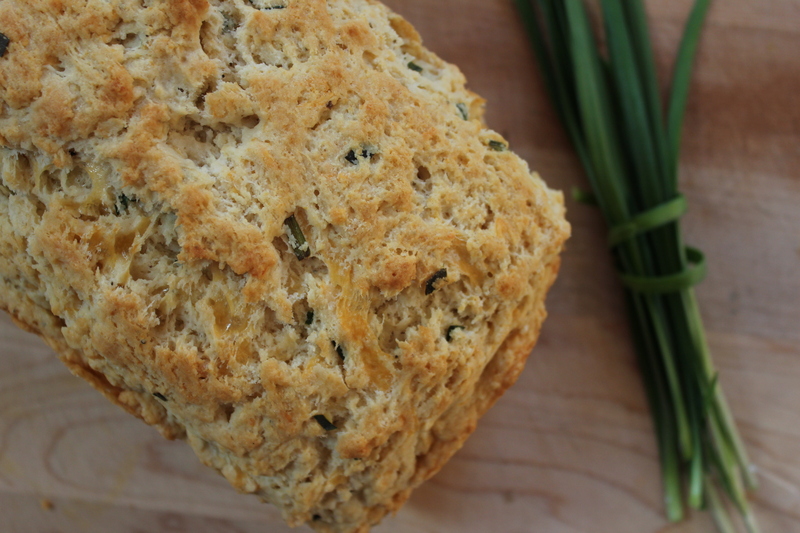 It is hardy enough to serve as a main dish with a side salad and crusty bread.